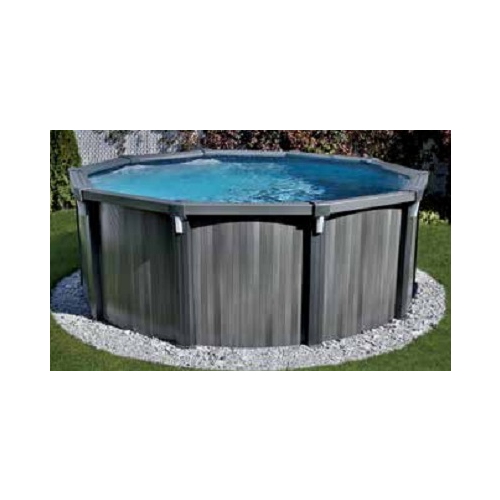 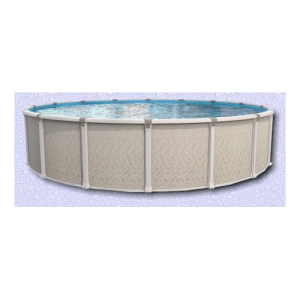 We are a distributor for Aqua Leader and Atlantic Swimming Pool Products. 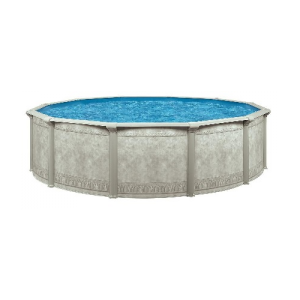 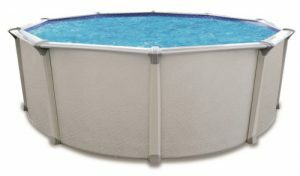 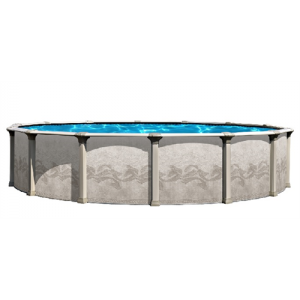 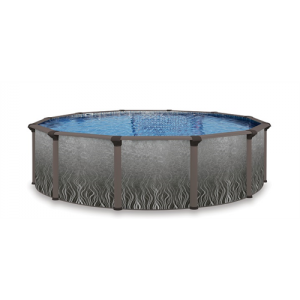 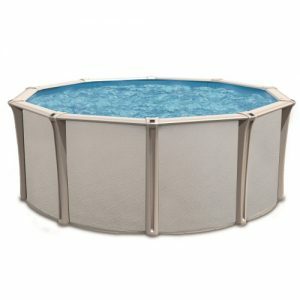 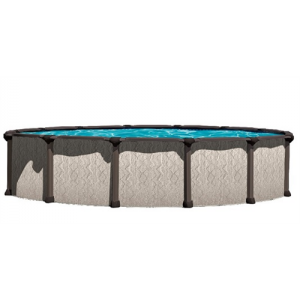 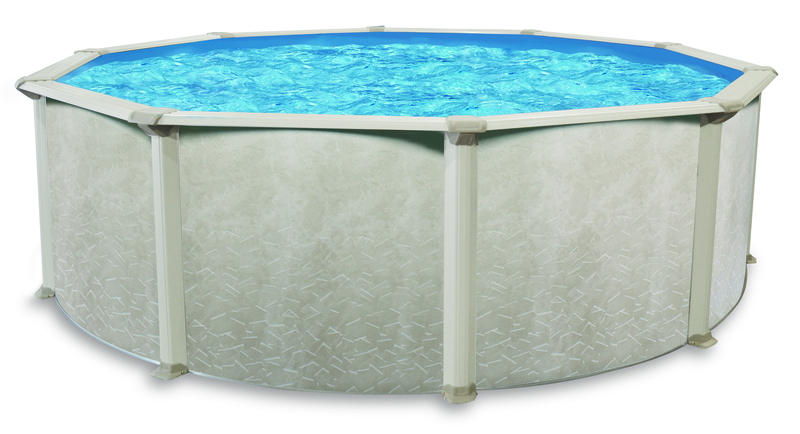 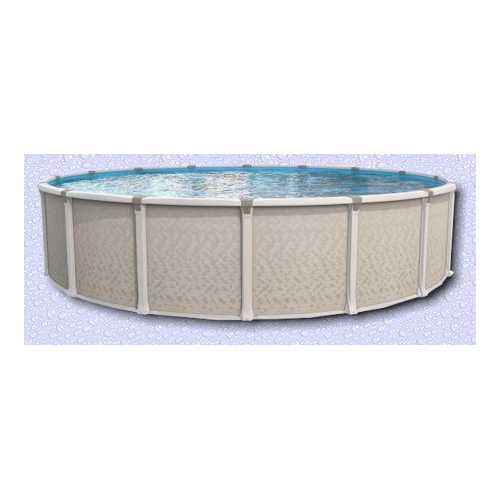 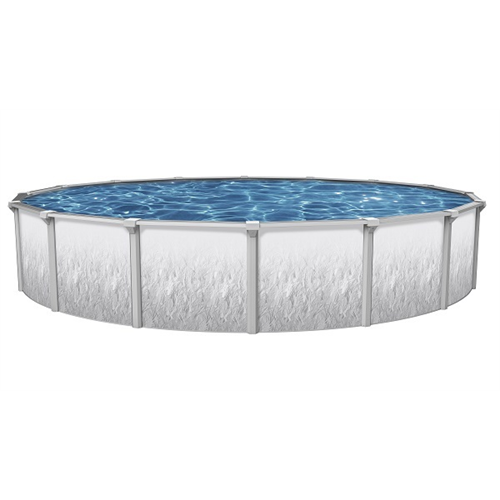 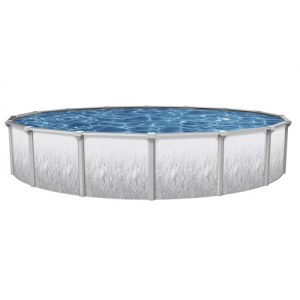 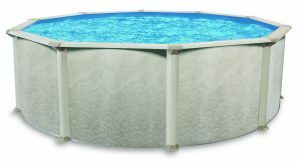 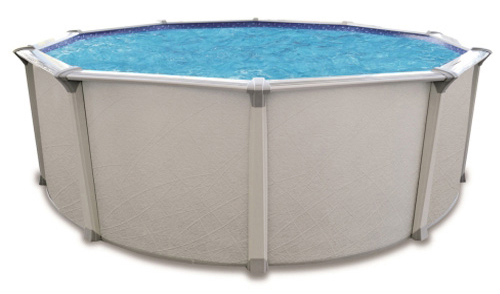 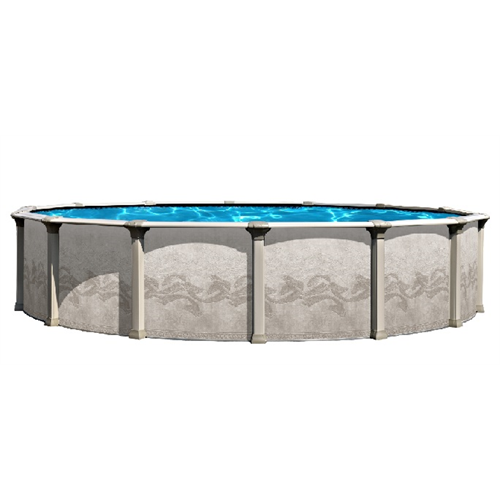 These above ground pool products combine unique design qualities, with practical applications, that result in a truly stunning finished product that you and your family will enjoy for years. 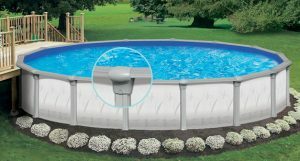 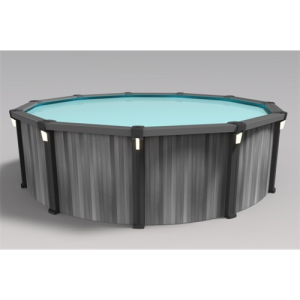 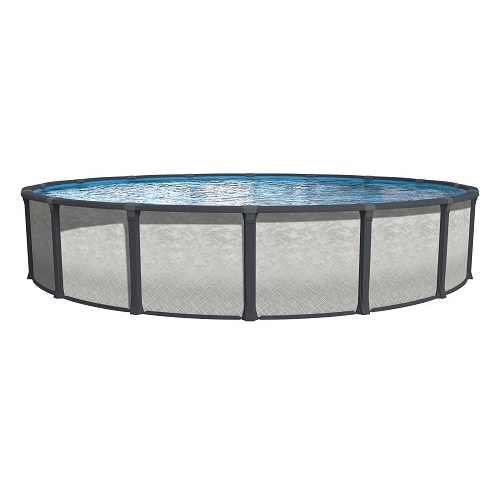 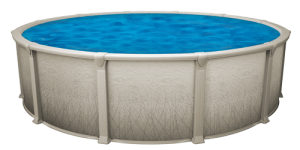 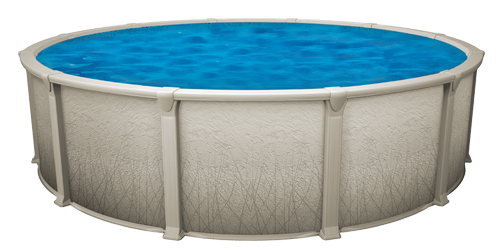 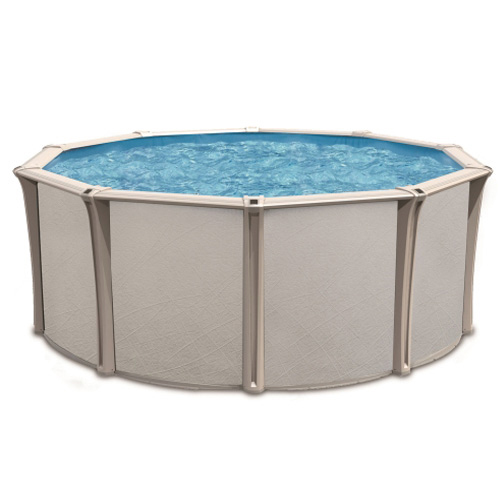 All of our above ground pool products are mobile, more affordable, and can be installed regardless of your properties terrain.